Motivational quotes: 1. 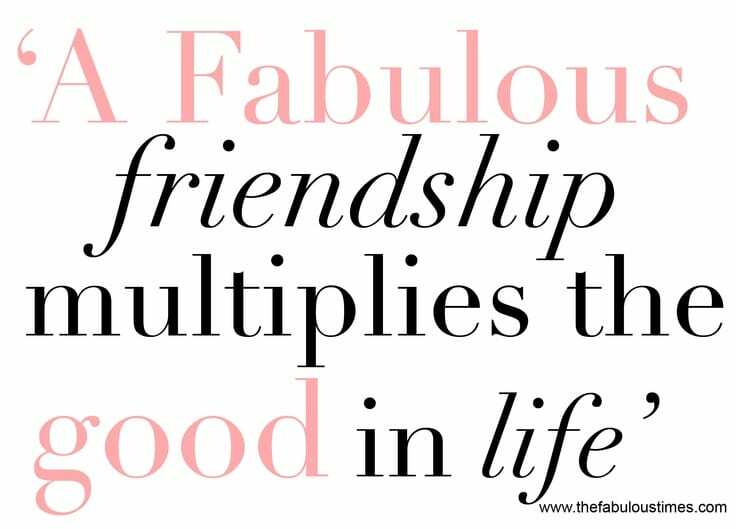 Friendship multiplies the good in life. 2. Dream More, care more, be more. 3. 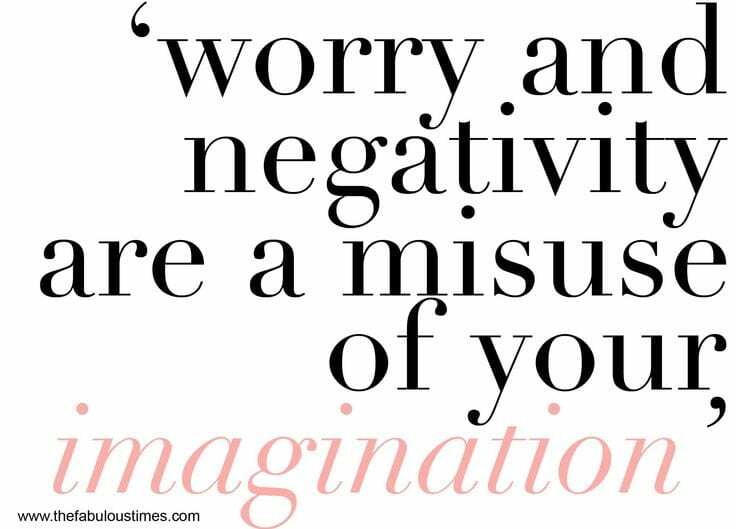 Worry Less, don’t waste your thoughts on negativity, there’s so much more you could be using your imagination for. 4. 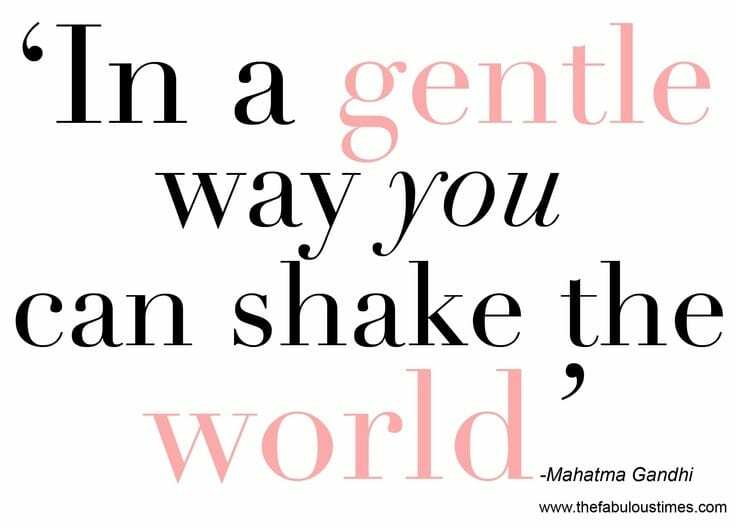 In a gentle way you can shake the World. 5. 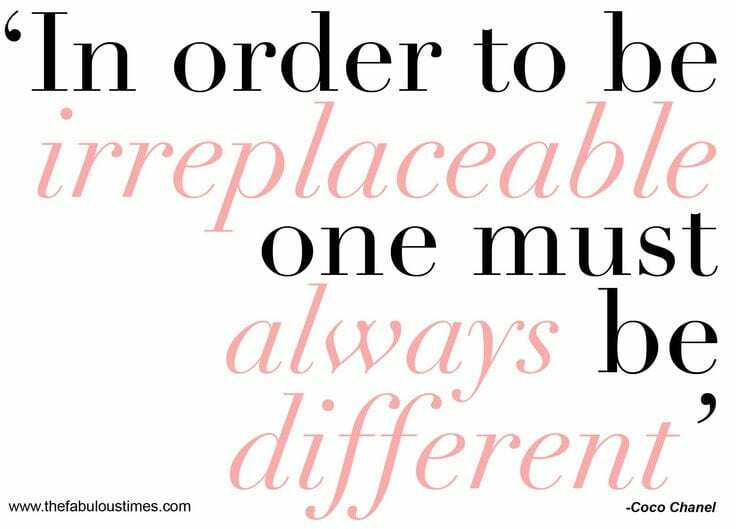 Don’t be afraid to stand out, that’s what makes you irreplaceable. For more fabulous quotes, follow our Pinterest Board HERE, like, repin and share the love. Happy Monday gang!